Don’t miss this great deal! 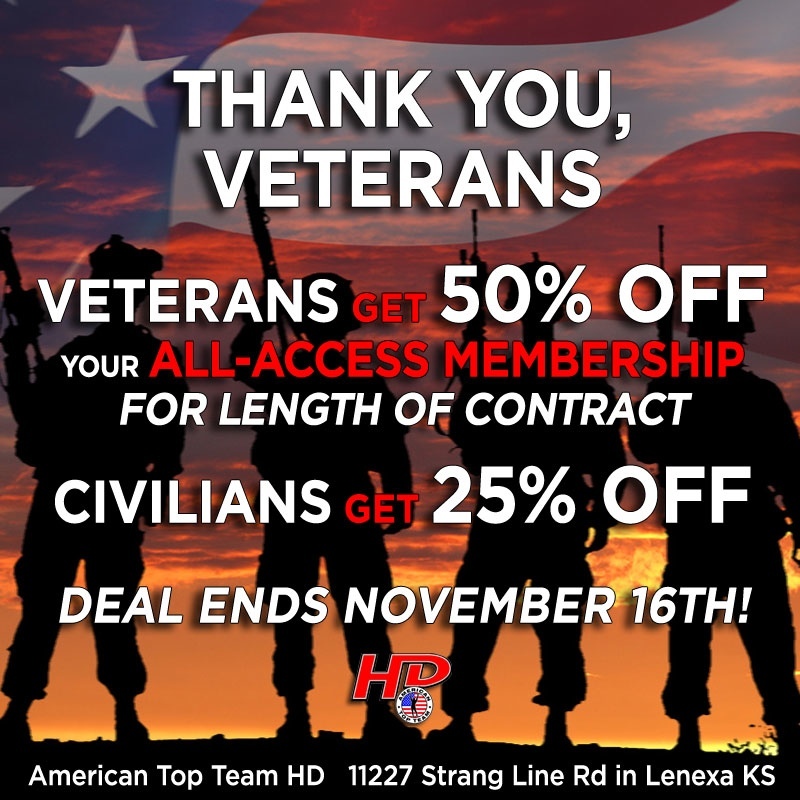 From now until November 16, 2014, take 25% off your All-Access Membership for the entire length of your contract!! As a show of appreciation to our Veterans, anyone who has served our country gets 50% off their All-Access Membership. Thank you for your service! Hurry in today to take advantage of this deal. Sale ends Sunday, November 16th!